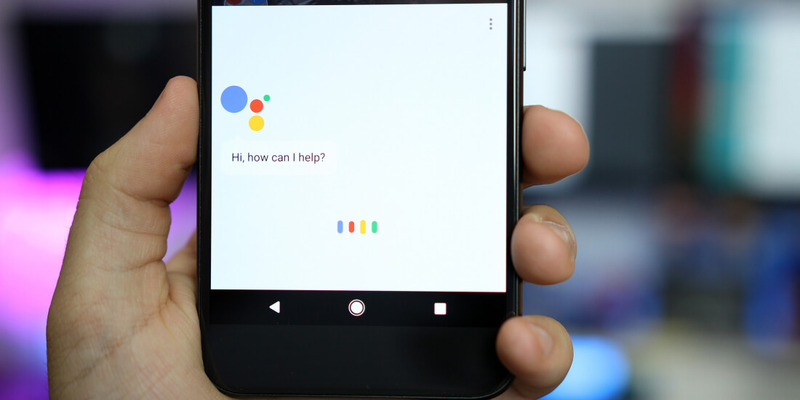 Google has removed the restriction on what devices can use Google Assistant, opening up the doors for hundreds of millions of Android devices to use the company's excellent voice-assisted AI tool. The change means that any device running Android 6.0 or greater, with support for Google Play Services, will be able to use Google Assistant. Previously, Assistant was restricted to just Google's Pixel phones and a small collection of upcoming devices. Assistant will be automatically installed on any eligible devices through an update to Google Play Services. As this isn't a system update – Play Services updates are handled through the Play Store – the installation of Assistant thankfully can't be blocked by carriers. The update will replace Now on Tap, introduced in Android 6.0, with Google Assistant. Accessing Assistant is easy: simply long press on the home button and Assistant will appear, ready to accept your voice commands. There's a chance your phone will have already received the Play Services update, so give it a try; if not, you can expect the update to hit your phone in the coming days. It should be noted that the initial roll out of Google Assistant is limited to devices in the United States. It will be available "soon" for English speakers in Australia, Canada and the UK, and German speakers in Germany.